This is the famous Howarth 15” turning bowsaw that Bill wrote about in Popular Woodworking, Nov 11, 2011. 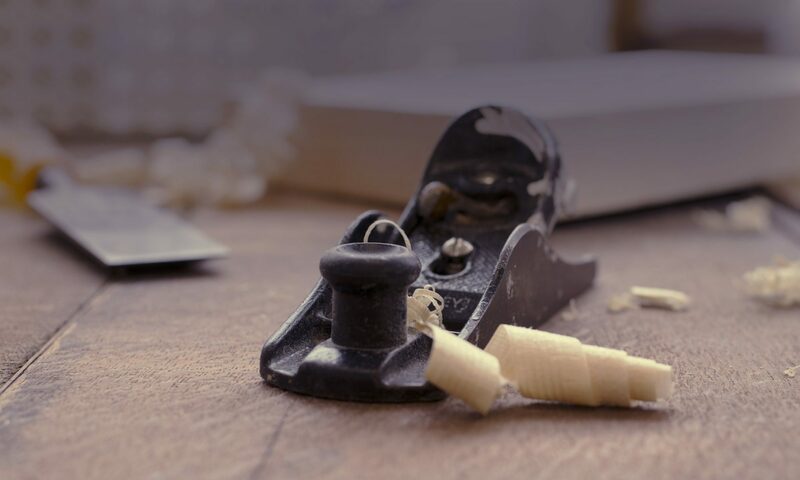 We’ll provide the hardware and the handles as you lay out the frame and stretcher, cut mortises, shape the parts using a drawknife, spokeshave, rasp, and bowsaw (!). This is a wonderful woodworking tool as well as an object of timeless beauty. This is a two-day class, as the tapered-pin requires careful fitting. The tapered pin works like a violin tuning peg – it turns when you want it to and not when you don’t! The original was made over 175 years ago. Yours will serve you well! The included tapered pins must be custom-made for this saw. The materials fee for them, the blade, the turned handles and the wood is approximately $85 payable directly to instructor on day of class.